The book real estate agents don’t want you to read. You’ve heard the spin, now get the facts! 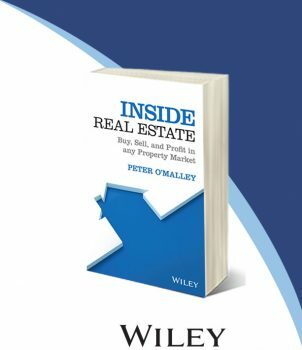 Inside Real Estate pulls back the curtain on real estate transactions for everyone looking to buy & sell a property – from baby boomers who are ready to downsize in retirement to millennials buying their first home. Navigate the property market and profit in the digital age. public auctions, now preferred by many agents throughout Australia and New Zealand.